* Which events do i have today, tomorrow and in the next days? * With whom will i have events? * Where will the events take place? 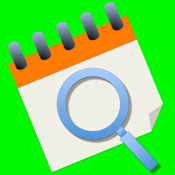 * In which Calendar are the events stored?